The thriving community of Whittier, California has much to offer its current and future residents. As one of the Gateway Cities, Whittier is located only 12 miles southeast of Los Angeles, providing access to all of the incredible amenities and facilities that the metropolitan area has to offer. You can enjoy big city living while avoiding the everyday hustle and bustle of life directly in Los Angeles. Whittier itself also offers all that its residents could ever need. Excellent dining, shopping, and entertainment facilities, award winning schools, endless recreational and outdoor spaces, and so much more can be found within the city limits. This dynamic community of around 88,000 people takes great pride in its historic past while constantly striving to grow into the future and provide an excellent quality of life for all of its residents. The stunning southern California landscape becomes your personal playground in Whittier. The community’s extensive recreational facilities allow residents to enjoy an active life in the sun all year round. Whitter’s Parks, Recreation & Community Services Department maintains and operates 20 Parks and other natural areas within the city. These community parks offer a wide variety of amenities and recreational facilities, including athletic fields and courts, playgrounds, open areas, picnic spaces, and so much more. 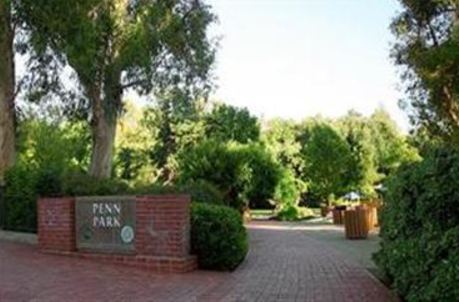 Palm Park (5703 Palm Avenue) is a favorite community, recreational spot due to its Aquatics Center and Tennis Center. Anyone that enjoys walking, running, or biking will find an extensive network of trails within Whittier. The Whittier Greenway Trail is a 4.5 mile recreational and commuter corridor that connects all areas of the city from west to east and has convenient stations located along the route. Puente Hills Habitat Preservation Authority also manages 3 Trails throughout Whittier, including Turnbull Canyon (Turnbull Canyon Road), and Hellman Park Trailhead (5700 Greenleaf Avenue), and Arroyo Pescadero Trailhead (7531 South Colima Road). Each of these trails provide endless opportunities to explore the great outdoors and marvel at the wildlife and natural landscape of the area. Those who like to hit the greens will love Friendly Hills Country Club (8500 South Villaverde Drive). This world class private club offers a championship golf course, fitness center, pool, and tennis courts for its members. Whittier students are educated through 4 public school districts. There are 3 districts that serve students in kindergarten through 8th grades and one for students in 9th through 12th. Whittier City Elementary School District (7211 South Whittier Avenue) has 8 elementary schools, 2 middle schools, and one K-8 school within the district. 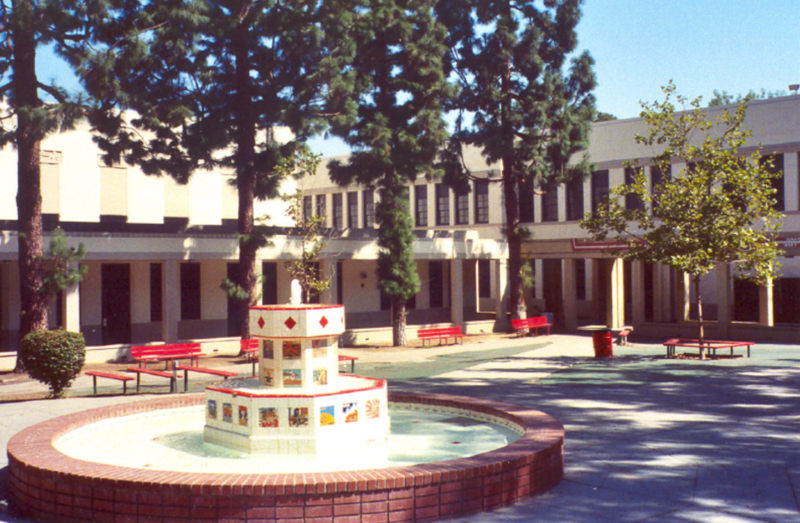 East Whittier City School District (14535 East Whittier Boulevard) maintains 10 elementary schools and 3 middle schools. Lowell Joint School District (11019 Valley Home Avenue) has 5 schools for students in kindergarten through 6th grade and one intermediate school for those in 7th and 8th grades. 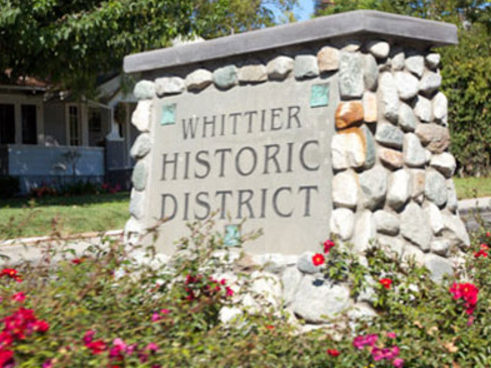 After attending one of these 3 area districts, students in grades 9 through 12 attend Whittier Union High School District (9401 South Painter Avenue), which consists of 5 local high schools. Another public school option for students in 9th through 12th grades is Tri-Cities ROP (12519 East Whittier Boulevard). 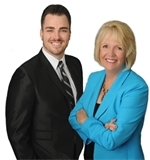 This Regional Occupational Program provides hands on, career-focused based learning. 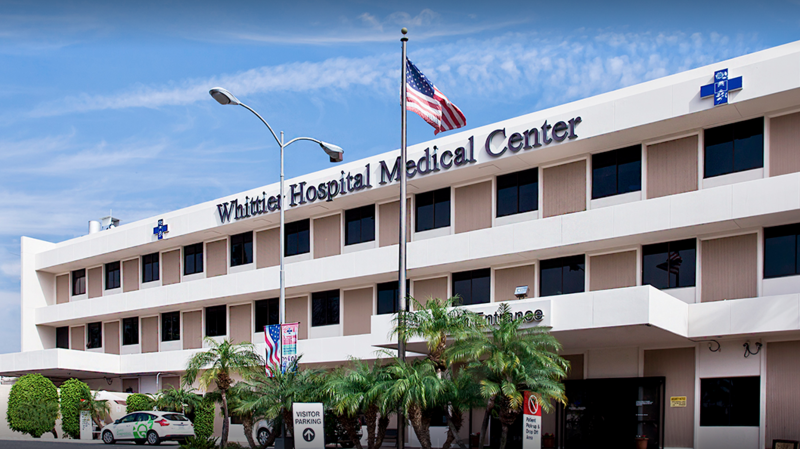 Whittier is home to several world class medical facilities for the convenience of residents. Located right within the city, PIH Health Hospital - Whittier (12401 Washington Boulevard) and Whittier Hospital Medical Center (9080 Colima Road) are comprehensive hospitals offering excellent 24 hour emergency care and full inpatient and outpatient services. There are also many family medical practices and urgent care facilities in Whittier and the surrounding communities for residents to utilize when needed. Located just off of Interstate 605, Whittier residents enjoy a convenient location that allows them to access all that southern California has to offer. This major thoroughfare connects to the other major routes in the region, including Interstates 5 and 105. Residents can easily commute anywhere within Los Angeles and Orange counties thanks to the area’s extensive transportation network. Plans to expand the Metro Eastside Transit Corridor will bring light rail service to Whittier in the coming years. Located within 30 miles of Whittier, both John Wayne Airport (18601 Airport Way, Santa Ana) and Los Angeles International Airport (1 World Way, Los Angeles) allow residents to easily travel beyond the immediate region with domestic and international flights offered daily.